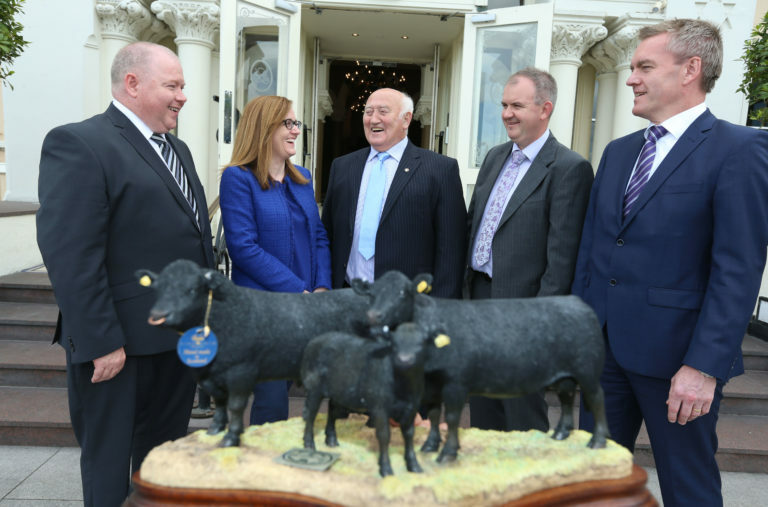 The Irish Angus Producer Group is celebrating a 20-year collaboration this month with Tesco Ireland, the “leading retailer for Certified Irish Angus Beef since 1997”. Sheila Gallagher, Commercial Director, Tesco Ireland, also spoke on the matter, saying: “At Tesco Ireland we are committed to ensuring that we continuously offer the very best of Irish beef that our customers and their families know and love – week in week out. “Working with the Irish Angus Producer Group provides additional endorsement that our beef, which carries the Certified Irish Angus label, has been produced to the highest quality standards,” she added. The Certified Irish Angus beef brand has been hugely impactful for us over the last 20 years with customers actively seeking it out on the shelf. We now look forward to the next chapter of our partnership with the producers’ group to continue to support the network of Irish farm families right across the country. The Irish Angus Producer Group was established in 1995 by six Angus breeders with the goal of co-ordinating the production and marketing of their product on the Irish market. They later formed a processing and marketing alliance with beef processors, Kepak Group and ABP Food Group.